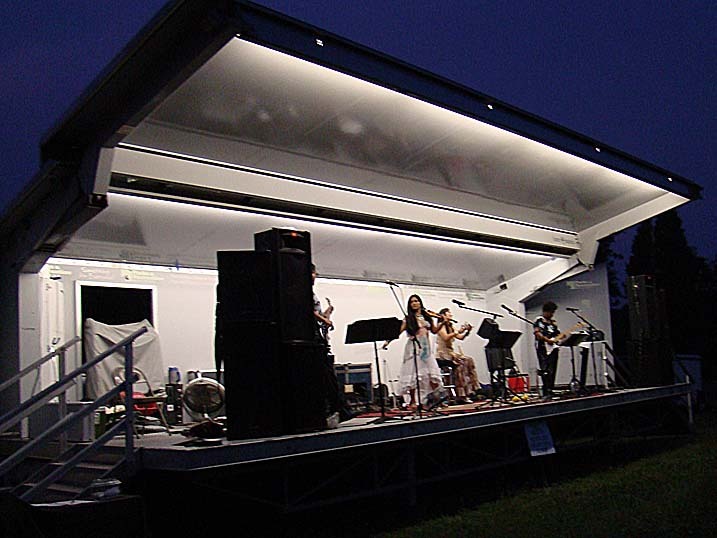 Don't forget that this Friday Oracle will be opening the Montpelier Summer Concert Series on the grounds of Montpelier Mansion in Laurel Maryland. 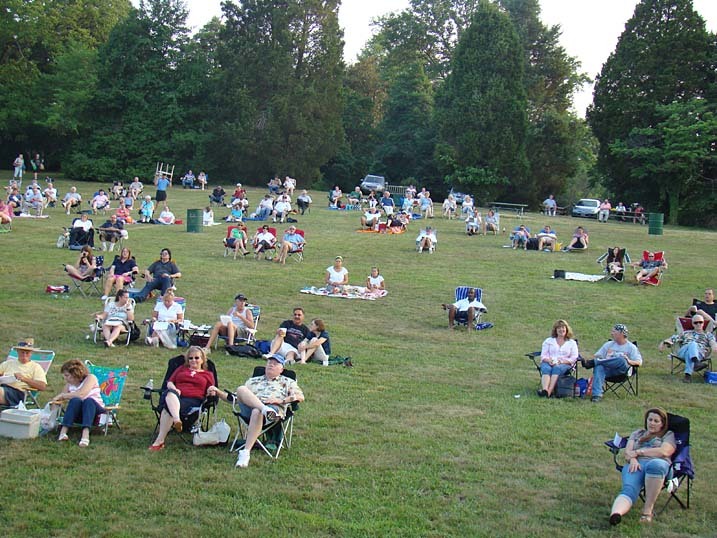 Situated on the grounds of the stately Montpelier Mansion, just off Route 197 near the Baltimore Washington Parkway, the Montpelier Concert Series makes for an enjoyable evening under the stars. 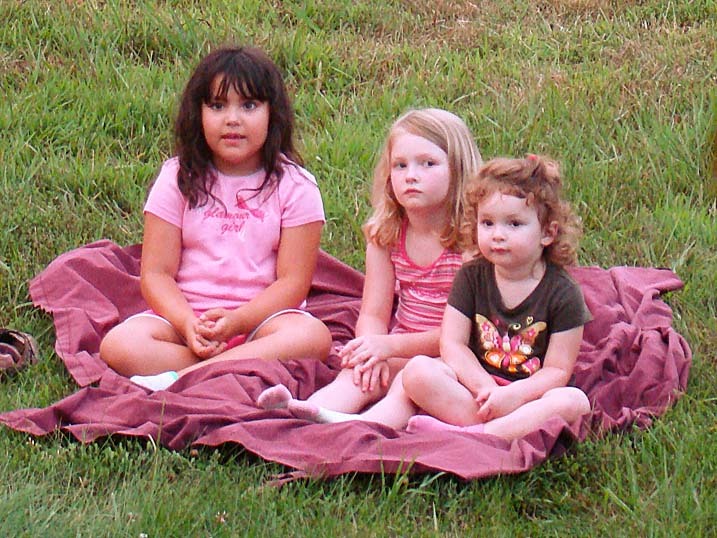 Bring a picnic dinner, a blanket or lawn chair, (there are no benches or anything else to sit on), and especially remember bring the kids, grandkids, nieces & nephews, because this show is geared towards kids from 8 to 80.
the words to all the songs, so they sing right along with the band! 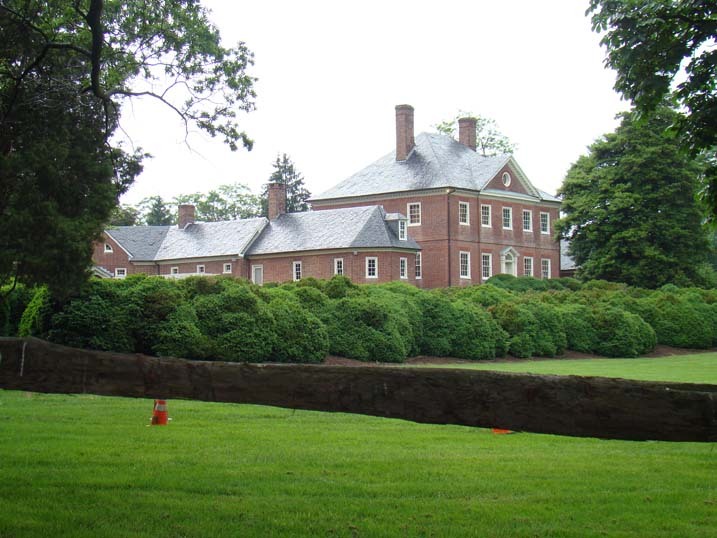 We highly recommend coming a little early to take advantage of the opportunity to walk the grounds of the mansion. The gardens are beautiful, and the architecture of the mansion itself really is something to see. ﻿ The concert gets underway at 7:30 and we play up to 9:30. It is free and open to the public. Just a quick reminder to everyone that should Mother Nature decide to water the lawn at Montpelier before or during the concert, you can call (301) 953-7882 to get the latest concert status.